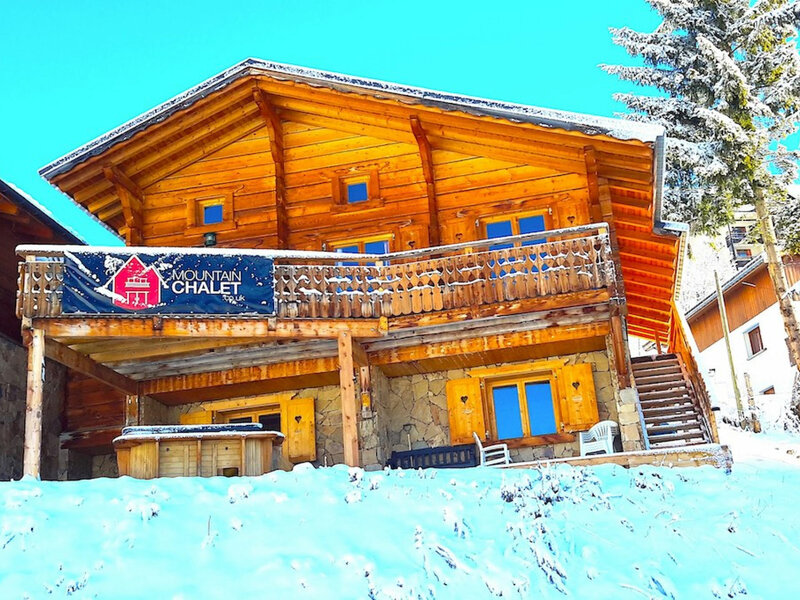 7 twin bedroomed catered chalet, one bedroom can be a triple. 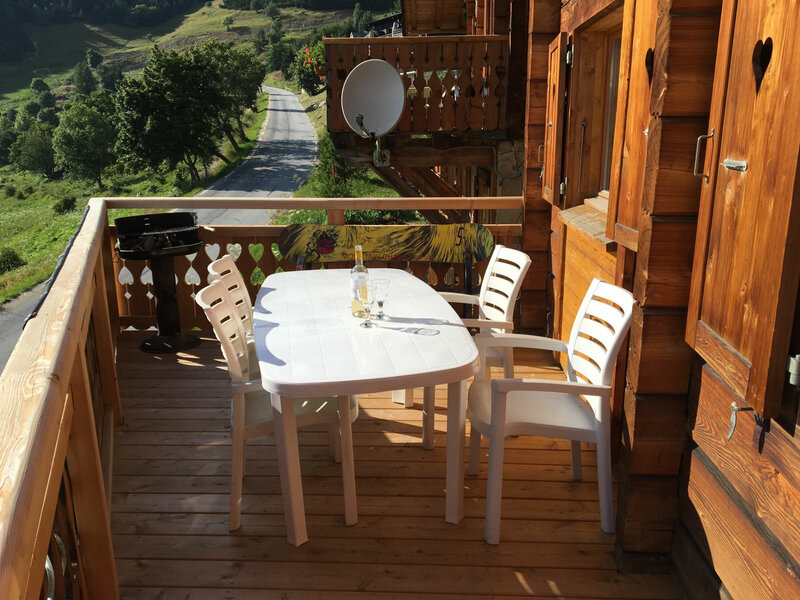 Lovely living area with fantastic social facilities, south facing balcony, brilliant boot room, sauna, hot tub, FULL SKY TV package (sports and movies). 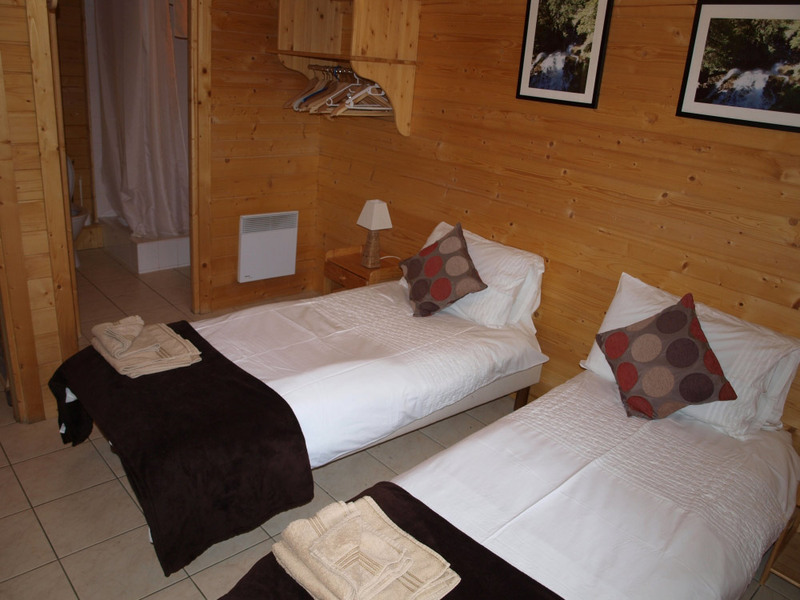 Great staff and cuisine, very well equipped, 4 en-suite bedrooms. 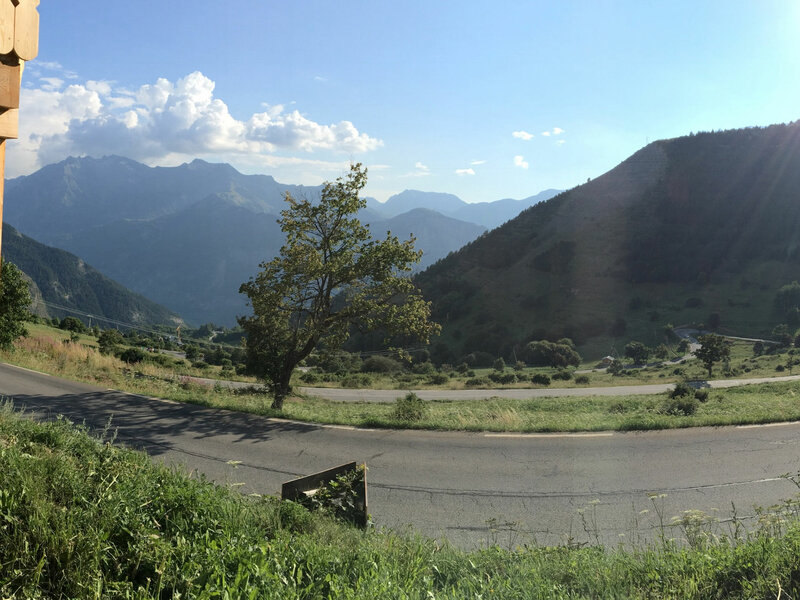 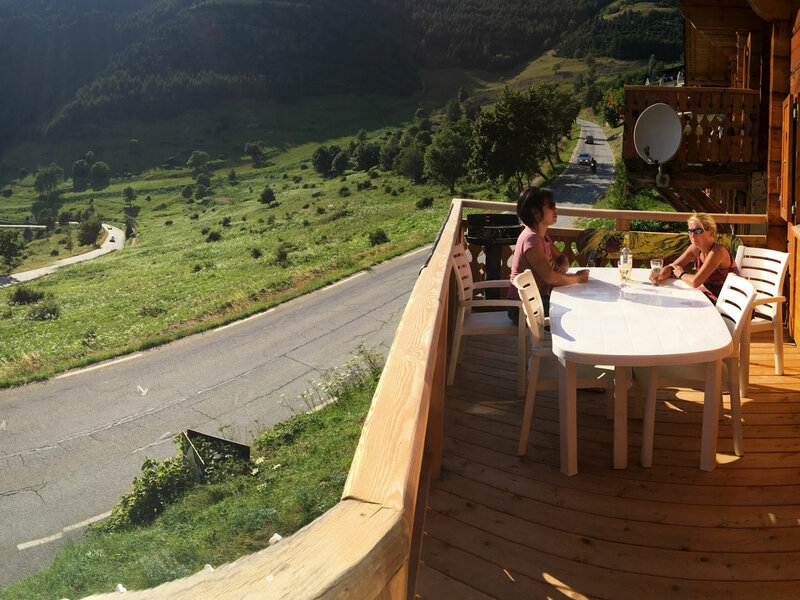 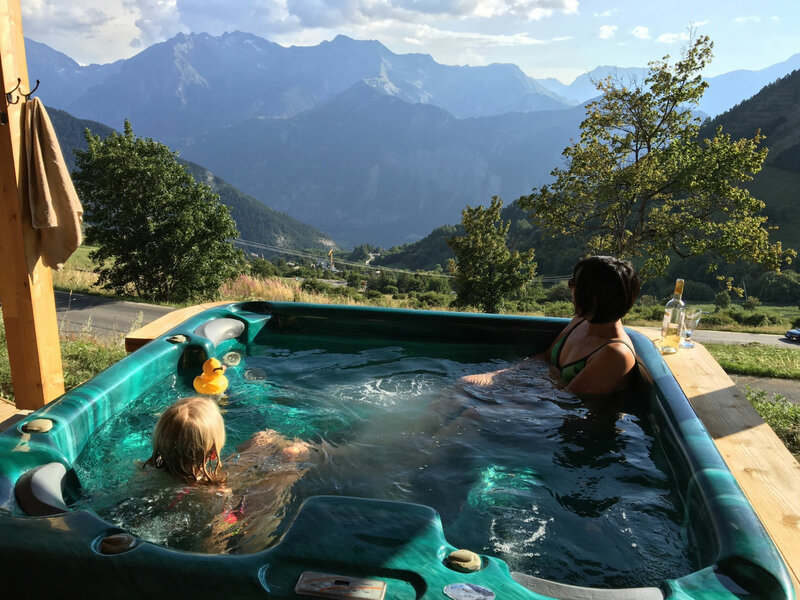 Alpe d'Huez on hairpin 20 (famous Tour de France ascent), within 10 mins walk of the village centre, SKI IN - SKI OUT, 1000 metres to the nearest lift and 100 metres from the free (Navette) bus stop. 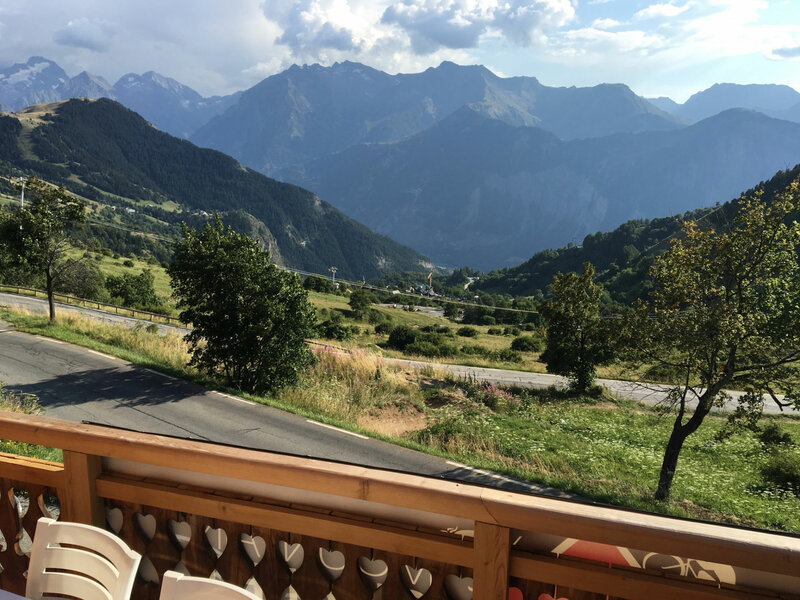 Within the vicinity (a short walk) are an abundance of bars, cafes and shops including some well provided supermarkets, the tourist information centre, ski hire shops, several pharmacists and a myriad of other useful retail outlets. 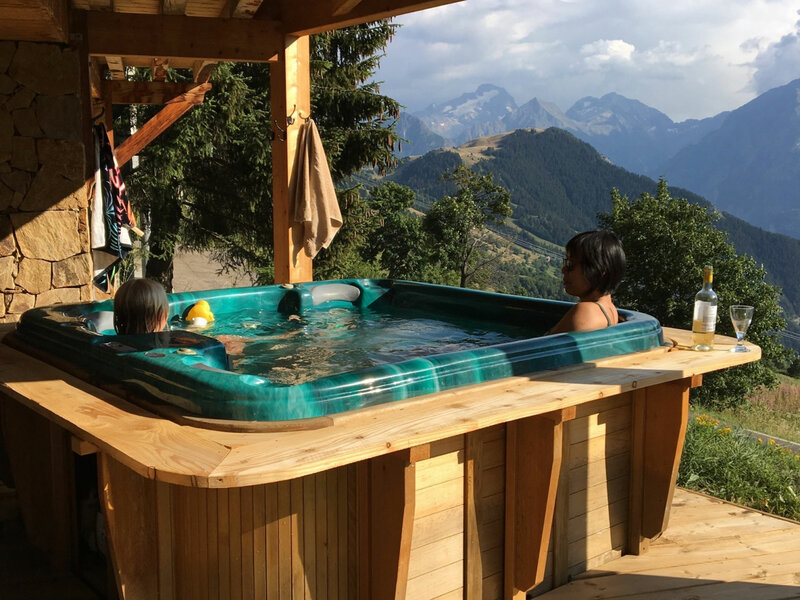 The village of Alpe d'Huez is a very large ski resort that serves the needs of many, whether you want a sport centre with all that this has to offer (swimming, fitness classes, gym etc) to a beauty salon / hairdresser.